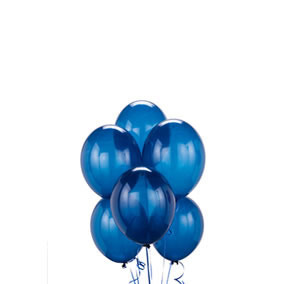 Thank you for your interest in our Crystal Balloon Small. Please complete your details on the 'Quick Quote' form and click the Submit Button at the bottom of the page. 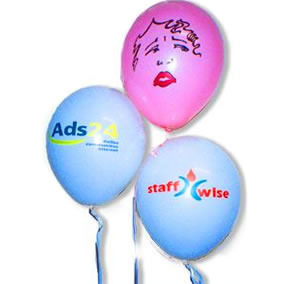 A customer service consultant will contact you about the Crystal Balloon Small with a quotation. 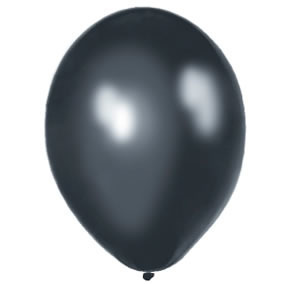 Crystal balloon are air filled with lightning, with fan inside it, you can put together clusters of same colors and another can make clusters of crystal balloon in different colors, also filled with helium and made from latex, never go unnoticed giving a place a whole new look, can be printed upon for an anniversary or wedding celebration, they are 100% eco-friendly, can get them in various colored mini balloons.